Commericial Locksmiths: Master Key Systems, Key-less access, Rekeying & more! 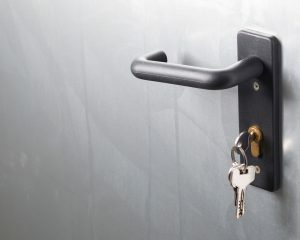 Whether you are looking to update your current security system or need a new master key system, you can trust that you will only receive the finest commercial locksmith services at Redlands Lock & Key. You and all of your employees should feel secure no matter what time of day it is. With a commercial security system from Redlands Lock & Key, you will never have to second-guess the security systems that your business relies on. We provide comprehensive lock and key security systems, from electronic locks to key-less access, in order to provide you with the peace of mind that only comes from knowing you, your employees, and your assets are safe and secure, 24 hours a day, seven days a week. Who is Redlands Lock & Key? Each and every one of our commercial locksmiths is highly-trained and qualified. They have gone through a stringent hiring process with background checks and screening in order to ensure optimal safety for our clients and protect our stellar reputation. We never use outside contractors; we choose to only trust our own employees and family members here at Redlands Lock & Key. 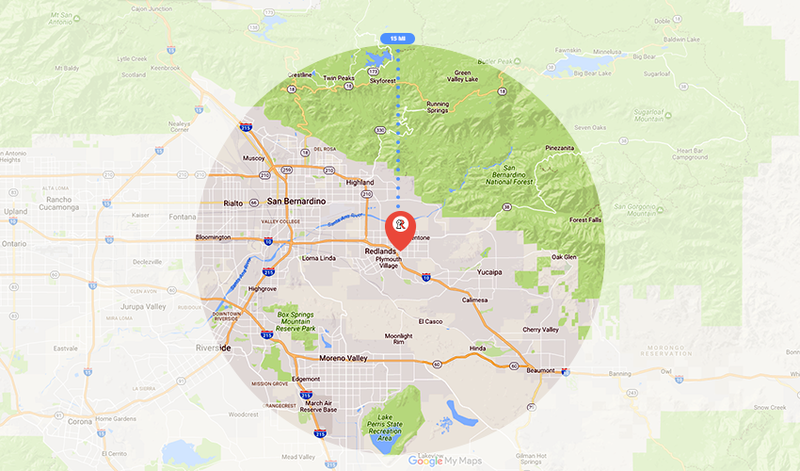 For prompt, friendly lock and key services, please call our customer care team today at 909-792-7072 or visit our location at 1381 Citrus Ave. in Redlands.